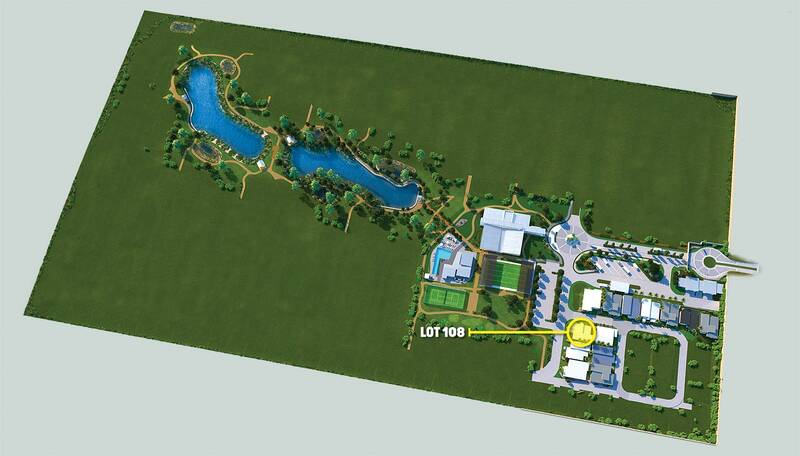 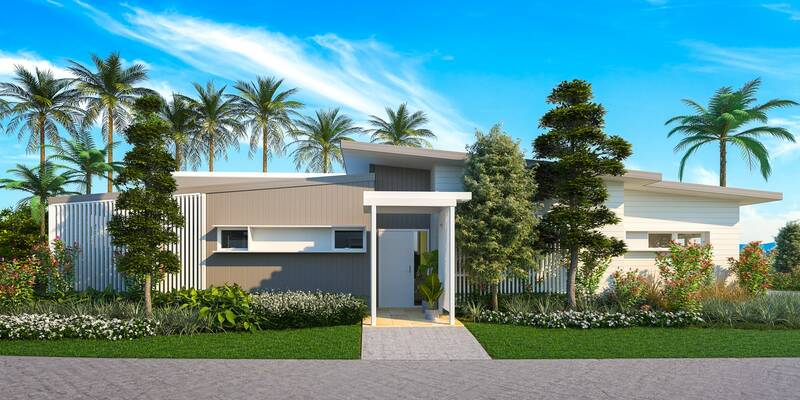 Enjoy the security of living in a gated luxury RV lifestyle community. 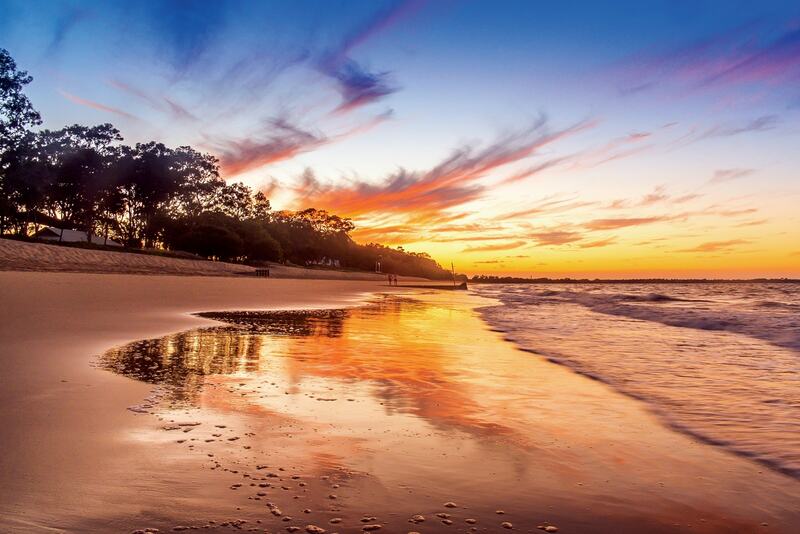 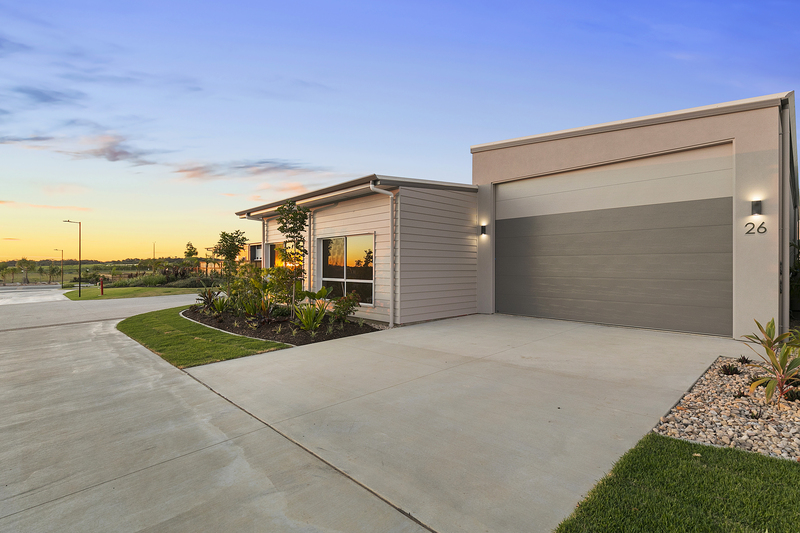 Go travelling with the comfort that you can “lock up and leave” your beautiful home at anytime. 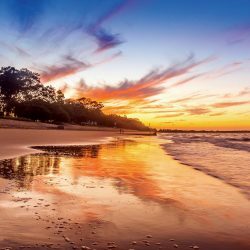 Our Latitude25 Nomads are out and about travelling the highways and byways of our great country… see our latest news, helpful tips and keep up to date with the latest developments. 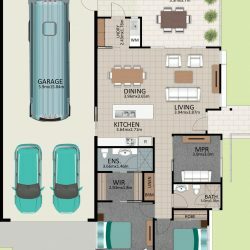 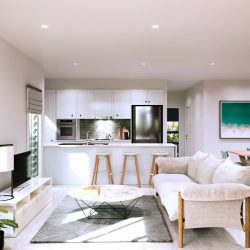 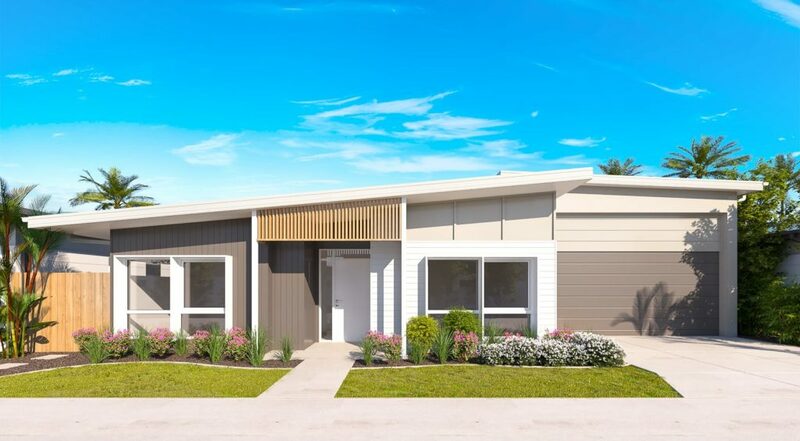 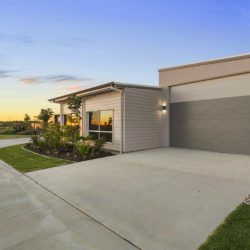 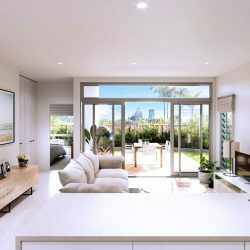 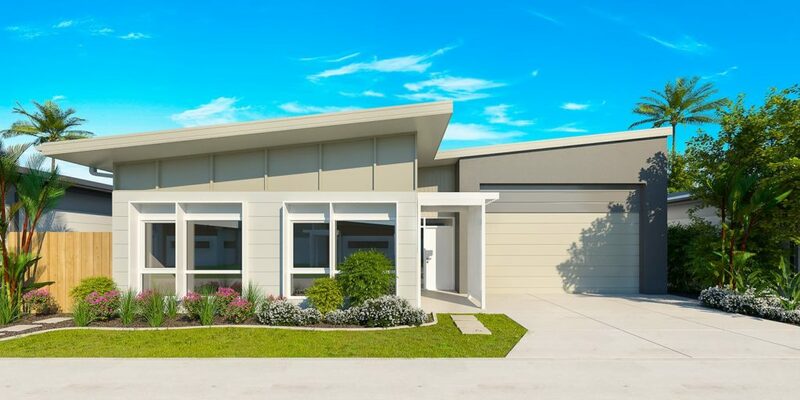 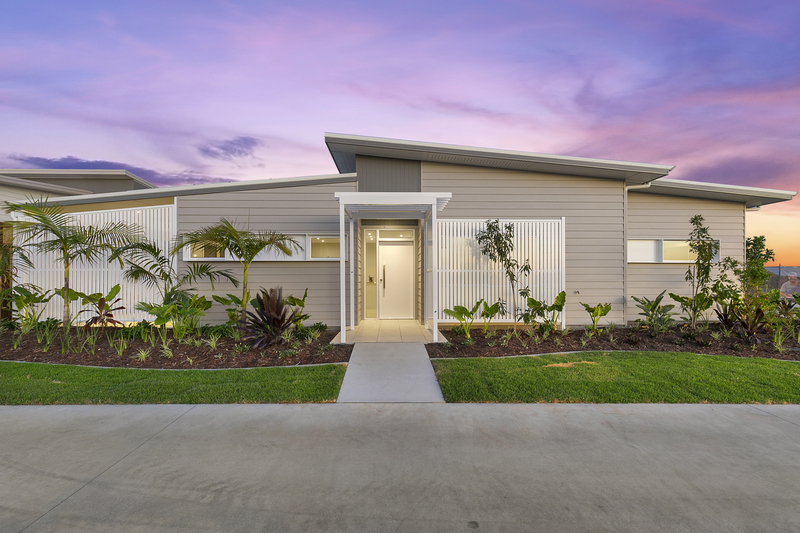 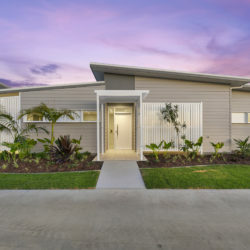 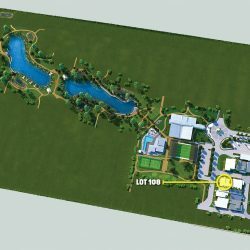 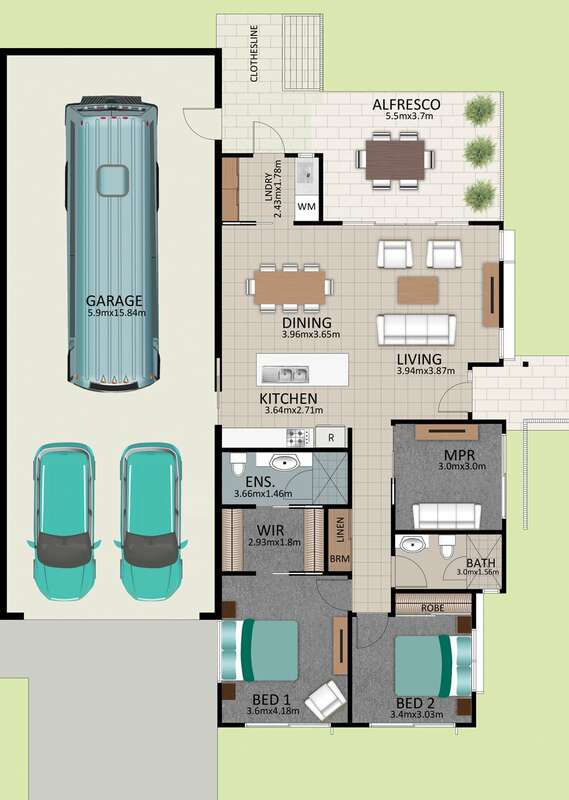 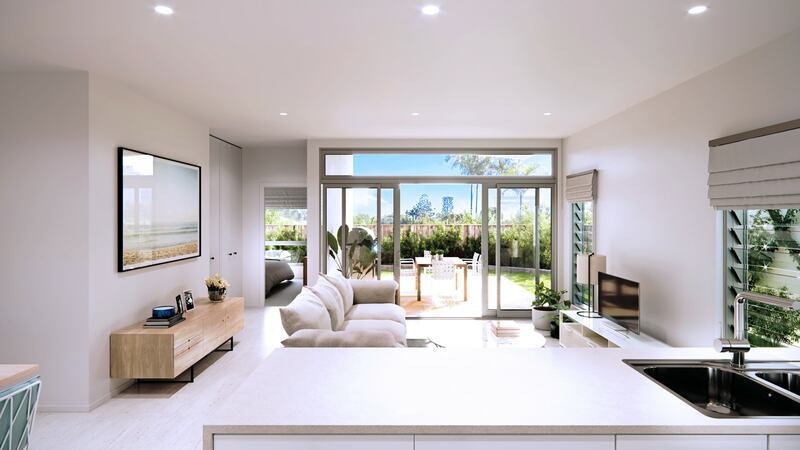 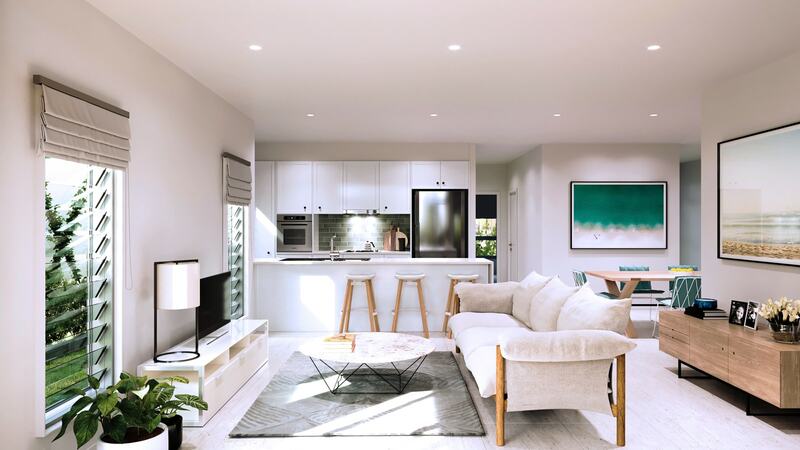 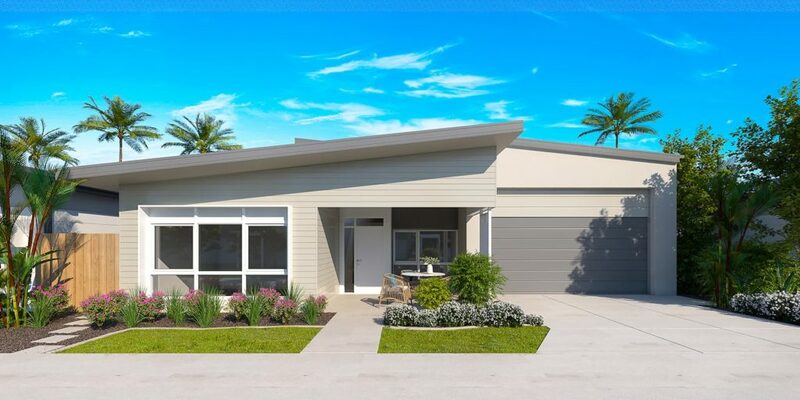 Choose from a wide range of stylish, modern, home designs all of which will feature a catered RV garage with room for your car and caravan, other toys or space for a hobby.